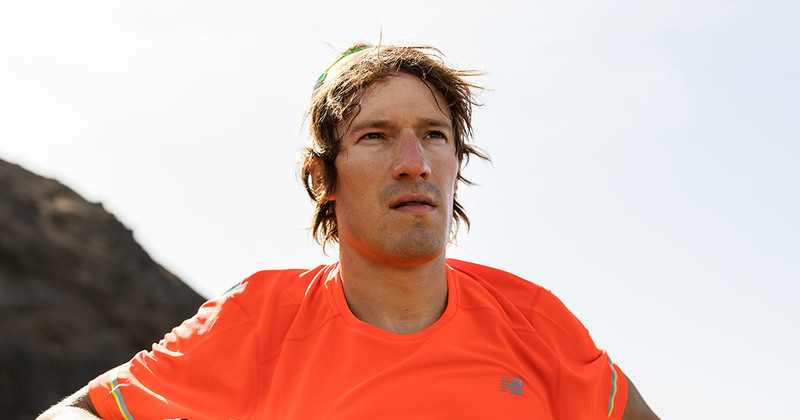 Orthostatic Test is one of the tools that help you find balance between training and recovery. 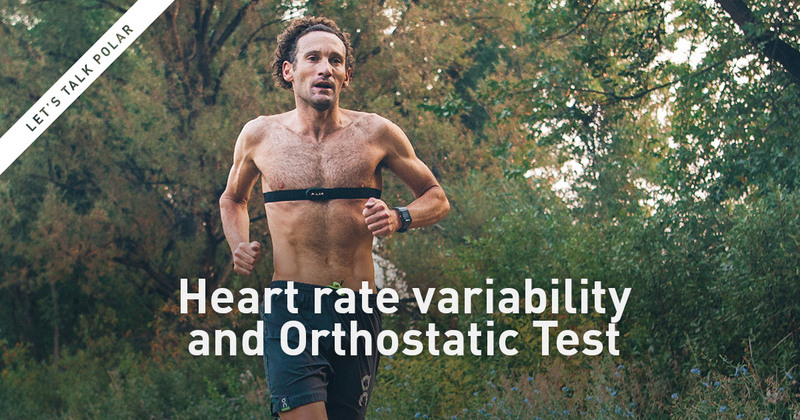 Orthostatic test is based on heart rate variability (HRV) and heart rate measurement. 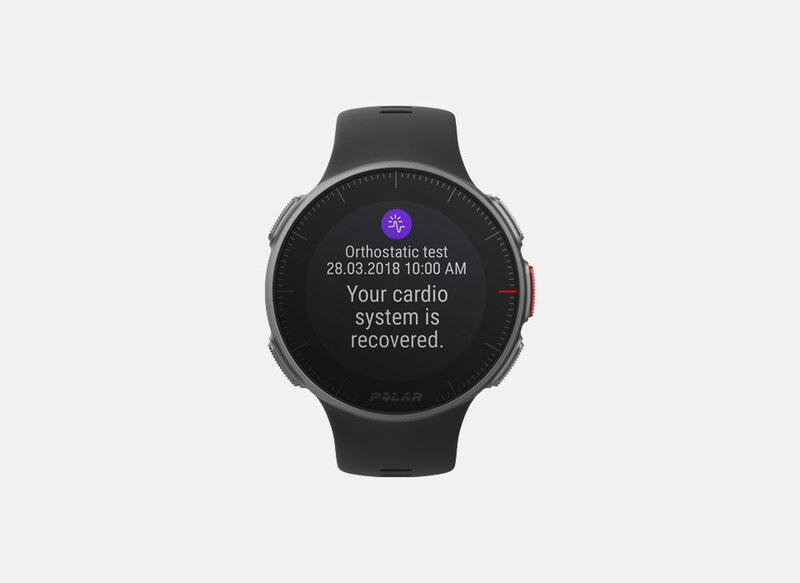 Your test results are components that Recovery Pro uses. Include this test in your weekly routine and get valuable information about the state of your autonomic nervous system. Following your metrics in the long term helps you pinpoint cause-effect relations. Overtraining syndrome doesn’t develop in a day or two. Heart rate and heart rate variability are highly individual, and therefore good metrics to indicate disturbances in your autonomic system. Disturbances can be due to many different reasons: you might have trained a bit too hard or you haven’t recovered quite enough; you could be getting ill or didn’t sleep so well; or maybe you had a stressful day or you’re traveling in a hot climate or in high altitude. When you’ve built your personal baseline, you can then conduct the test weekly and plan your training accordingly. If there are sudden significant differences between your baseline averages and your test results, this can indicate that you’re not fully recovered. 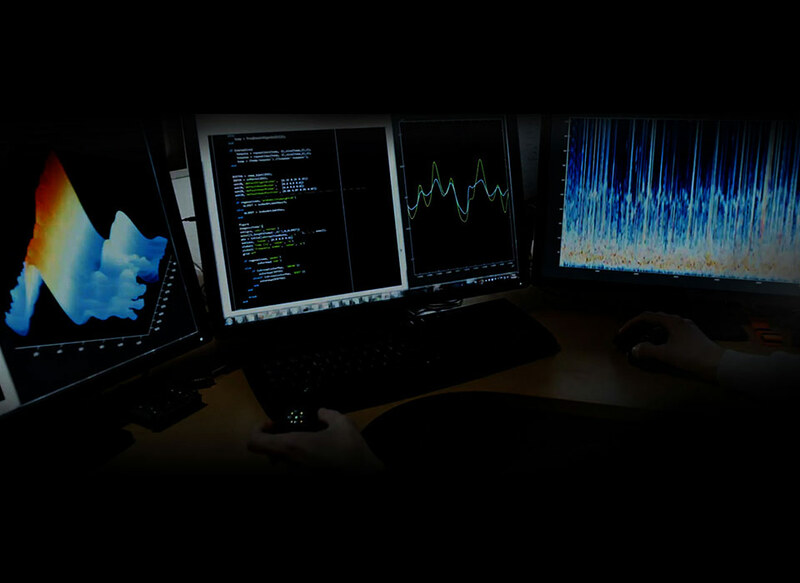 Heart rate variability (HRV) measurements are scientifically accepted stress measurements. As your heart's responses are individual and can be caused by various factors, it may be a good idea to occasionally have an expert look at your test results. As heart rate and heart rate variability are affected by many other factors besides training, over time Orthostatic Test results can teach you to tell the difference between training-induced fatigue and fatigue caused by other factors.